If your business is attending a trade show this year, then incorporating giveaways into your day can be the difference between building a lasting relationship and a missed opportunity. I know which one you’d rather. So, depending on your industry, the type of product you giveaway can vary massively. For example if you’re in the food & beverage industry then free samples of your product are a great way to show people why they should buy it in the first place. If you’re in more of a corporate environment for example then branded pens and mugs are a great giveaway, everyone needs a pen and every time they write with it who will they be noticing? That’s right…your brand! The costs of branded merchandise can vary on the type of quality you want to opt for (a ceramic mug vs bone china for example) if your brand speaks luxury opting for higher end giveaways is a good idea. Giveaways are a fantastic way to make your trade show experience more impactful and rewarding. We understand that selecting the perfect giveaway can be difficult, that’s why we’ve put together these great ideas for you. Most people these days own a smart phone and use it regularly through out the day, so what better way to get your brand in their face than providing them with a top of the range smartphone wallet? Every time they reach for their phone your brand will subtly be there! 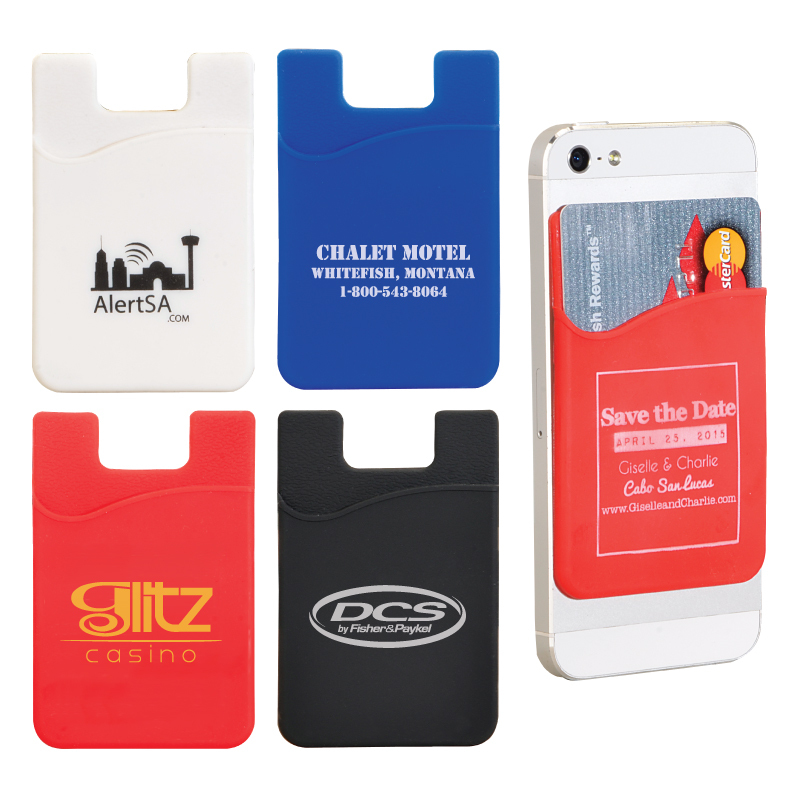 Smart phone wallets can be a cost effective way to make a big impact, branding it with your company logo and tagline is a winner. Reusable water bottles are quite the trend these days, they’re eco-friendly and limit the waste of plastic bottles that harm the environment. Providing re-usable water bottles as a giveaway is a great way to attract visitors who want to get their hands on one. They serve a great purpose too and like some giveaways, they wont end up in the bin at the end of the show! 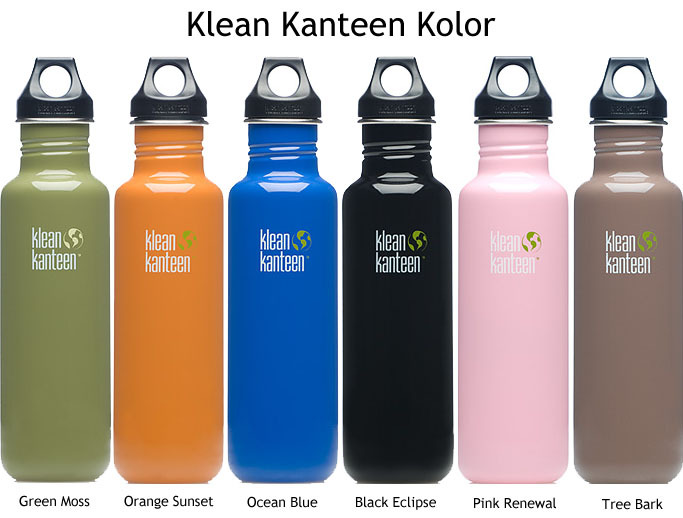 Re-usable water bottles can easily be branded and if you have any leftovers keep them in the office for employees! Trade shows can be thirsty work, especially for visitors who will be walking around the hall all day, why not attract them to your stand by offering branded water bottles? They’ll no doubt be thankful! 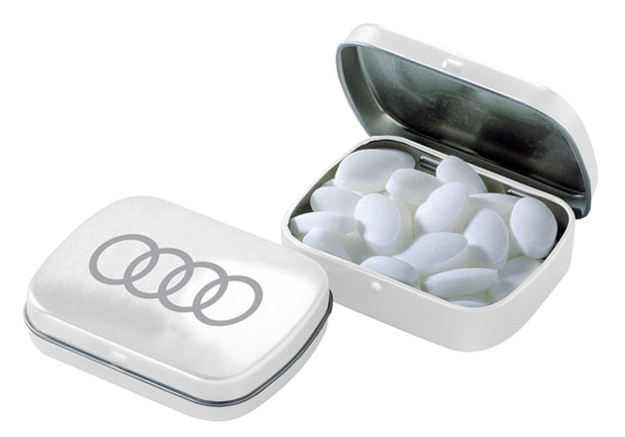 Mints are a handy extra to hand out at tradeshows, everyone appreciates the refreshment of a mint after a meal. Let’s face it, in this day & age everyone needs a decent USB pen. You can pick up cheap USB pens for a few pound but they only hold 500mb of data, so why not offer ones with 10+GB of data? People would be stupid to throw something so valuable away and you’d be surprised how much they’d probably use it. Branding your logo on to the USB pen is the perfect way to be part of your customers lives, plus every time they use it you’ll be helping them with data which can make them associate your business with positive connotations! There’s plenty of other giveaway options your brand can use but these ones we think are sure fire winners and bound to impress and not be left in the bin at the end of the event. Are you planning on exhibiting anytime soon? Get in touch and let us help you create an exhibition stand second to none. Give our friendly staff a call on +44 (0)29 2043 7720 and see what we can do for you. 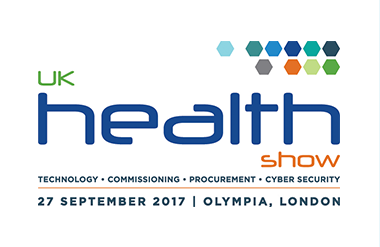 Looking for exhibition stands? Applemed offer a remarkable exhibition design and build service across the UK, Europe, USA and Asia.